BRUSSELS, 11 July 2017 – The European Parliament today hosted a breakfast meeting with representatives of consumer groups, financial technology firms, IT experts, banks and banking associations on the interaction between banks and third-party providers (TPPs) under the second EU Payment Services Directive (PSD2). Hosted by MEP Neena Gill (S&D, UK), the breakfast heard from representatives of the European Banking Federation, MoneyHub, UKFinance, the Berlin Group, BEUC, the European consumer organisation, the European Commission and the European Association of Cooperative Banks. The EBF presented the following video to explain the importance of APIs, or Application Programming Interfaces, when it comes to future interaction of clients with their bank accounts. 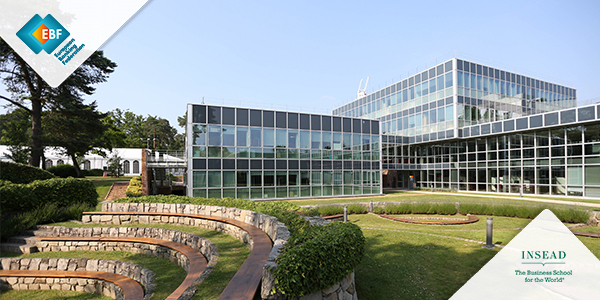 EBF, EACB and the European Savings Banks Group (ESBG) presented a jointly held position on efficient and future-proof interaction between banks and third-parties under PSD2. Click here for the position document. 16 May 2017: EBF video: What is screen-scraping? The European Banking Federation is the voice of the European banking sector, uniting 32 national banking associations in Europe that together represent some 4,500 banks – large and small, wholesale and retail, local and international – employing about 2.1 million people.EBF members represent banks that make available loans to the European economy in excess of €20 trillion and that securely handle more than 400 million payment transactions per day. 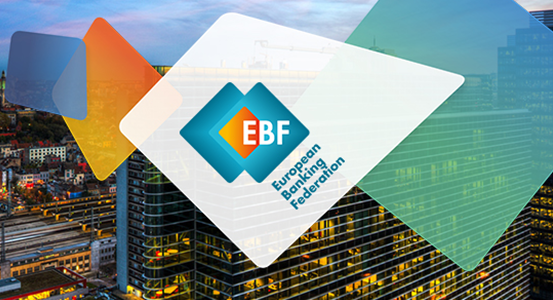 Launched in 1960, the EBF is committed to creating a single market for financial services in the European Union and to supporting policies that foster economic growth. AML-CFT policies in third countries: EBF response EBF video: What do APIs mean for banking?